Ever wanted to know what it feels like to drive a single-seat sports car on the road? 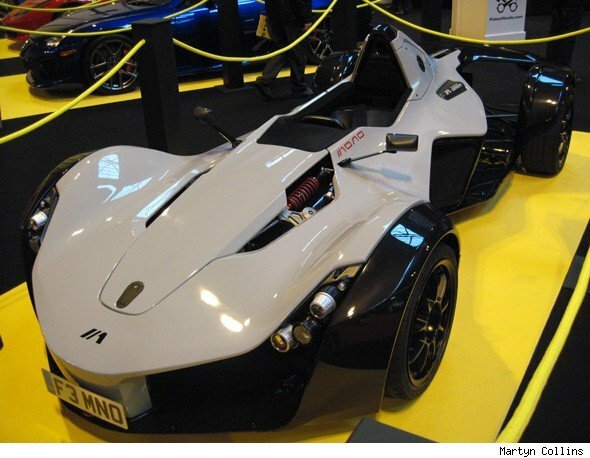 Well, if you've got a spare £80,000 burning a hole in your pocket, then the BAC Mono could be just what you are after. Despite the economic downturn, it seems there are plenty who want to experience this. Last year's allocation of 15 cars is sold out and apparently the 50 cars Briggs Automotive Company (BAC) will produce this year are going fast too. I can see the attraction of this car, firstly it looks like nothing else on the road (which is a good thing) and the 280bhp Cosworth engine should mean it has the power to match its looks.